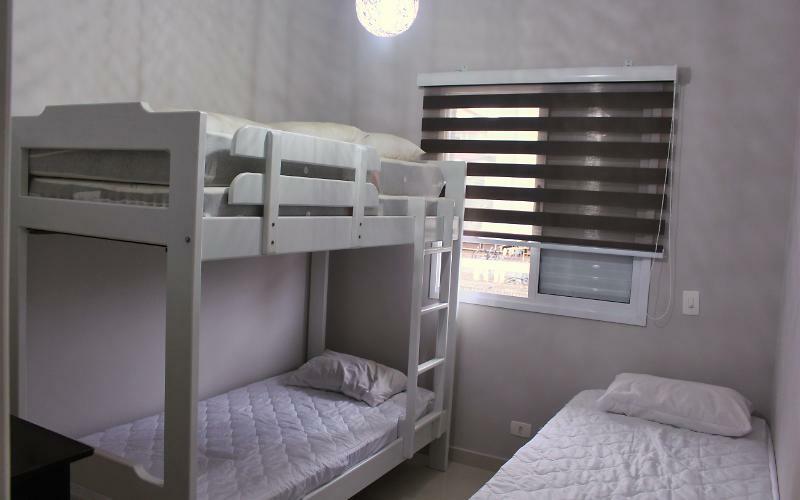 The apartment has 3 bedrooms with air conditioning, one suite, 2 bathrooms, full kitchen with all the utensils and appliances (Blender, coffee maker, Toaster, rice cooker), laundry room, living room, balcony with seating area and 2 parking spaces. Accommodates 8 people. The building has a swimming pool, steam and dry sauna, games room and party room. 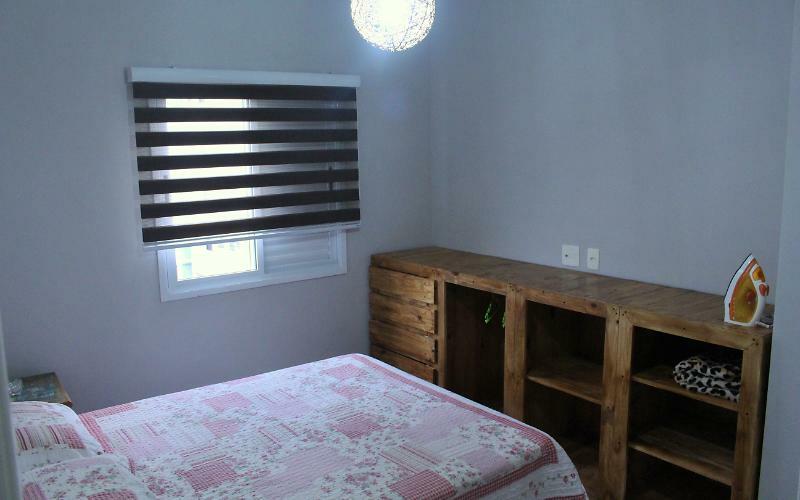 & #8203; All 80 metres from the beach in the best location of Praia Grande. The condo is familiar with rules that promote the well-being of all, so it is not allowed: 1. Play ball, practice sport in the apartment and in the common areas (social Hall, ground floor, garage, etc. ); 2. Get on the elevator and circular stairs all wet; 3. connect sound of cars inside the garage or in front of the building; 4. Wash cars in the building; 5. Park Vans or Micro-bus in the garage; 6. Hanging laundry on the balcony; 7. Leave any objects in the common areas (such as beach chairs, beach guard); 8. Children play in the elevator designed to that; 9. Pets: should circulate with leashes, muzzles or guides. Depending on the size and breed. Small animals must be carried in lap or in cages; 10. Leave the doors unlocked or open; 11. Disrespect the timetables for the pool (from 9:00 to 10:00 pm) between the 9:00 and 10:00 pm do on-site maintenance; 12. Gym (from 8:00 to 10:00 pm); 13. Saunas (from 10:00 to 10:00 pm); 14. Ballroom (the 2:00 pm to 10:00 pm), book in advance by the Superintendent; 15. Any excess noise (loud, batucada, yelling, singing for drunk, Horn, among others) at any time, especially after the 10:00 pm where they must respect the time of silence; 16. Use of Gym, Sauna, games room and party room without user ID to the Caretaker/Janitor. The ID is needed of possible damage to equipment or apparatus for misuse; 17. In case of LESSOR/temporary, not bring visitors or people not included in the lease (previously identified in security clearance left in the lobby) to sleep in the apartment (visitors are allowed only inside the apartment, being able to attend the recreation area of the Condo as a swimming pool, Gym, Saunas, garage or circulate through the building into floors than that of property leased or Ballroom not exceeding your capacity, about the responsibility of the renter and must respect the rules of the Condo). In the case of the lessee disrespect the rules of the condominium, the Janitor will notify the owner and can request the removal of the occupants and inform the Liquidator to that legal action be taken; 18. 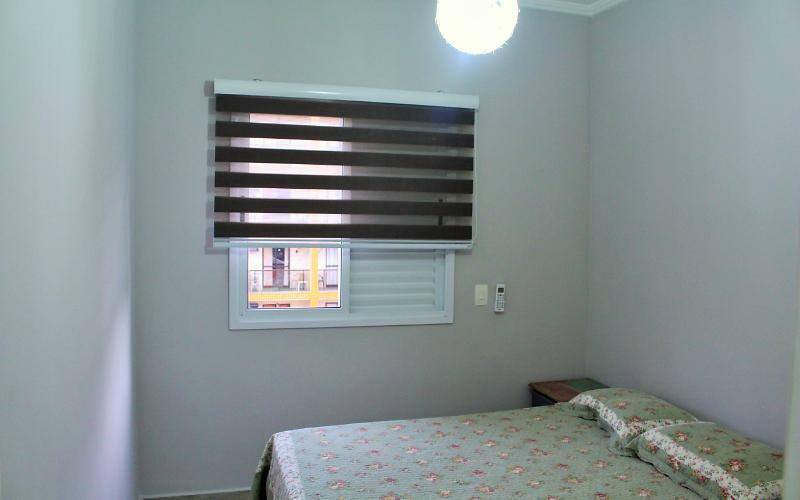 Keys to the common areas (sauna, gym, game room, party room, maintenance and cleaning materials, gas tank etc) must be, always, in claviculário in the lobby. Any person you need/request of the use of or access to these areas, must be identified in the Record Book; 19. The non-compliance of these determinations for employee (s), condo's, outsourced or contracted will feature misconduct; 20. All infractions committed by any person, whether residents/owners, visitors, service providers etc, the Manager, must be informed immediately. In the absence of this, the Subsíndica, assumes its duties until your location or presence. 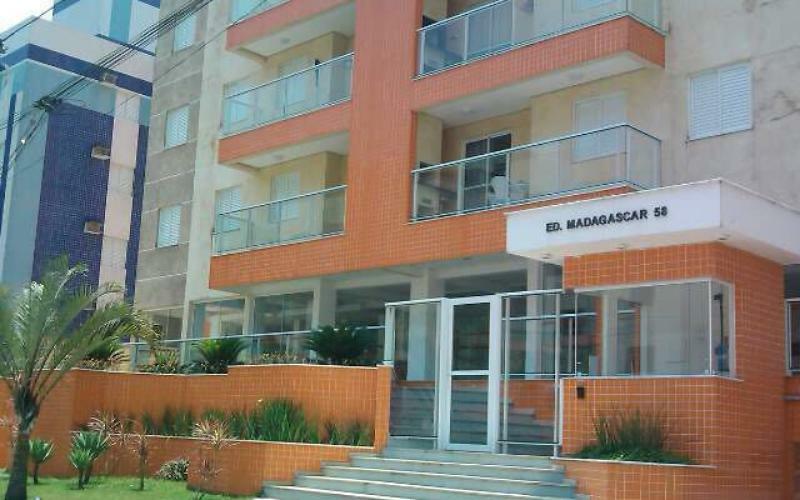 Apto recém reformado, c acabamentos novos.